It’s been a long time since we presented ourselves! I think it’s about time we do it again, as we’ve got so many new readers lately. Welcome! My name is Barbara and I run this blog with my friend Jasmin Yaya. 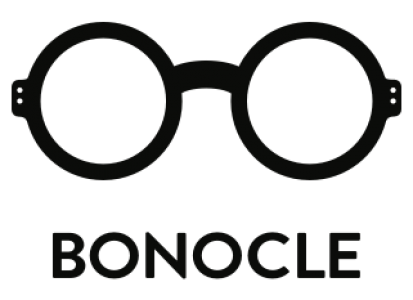 We started this website as an initiative to offer people around the world a great eyewear blog. Among all thousands of fashion bloggers, we couldn’t identify a single one about eyewear that offered the combination we wanted. Jasmin and I met each other at Bågar & Glas, where we both currently work. Jasmin is an optometrist and has been in the eyewear business since 2006. I’ve been in the Eyewear business since 2008 and I am currently studying marketing, which I love to combine with my great passion for Eyewear.